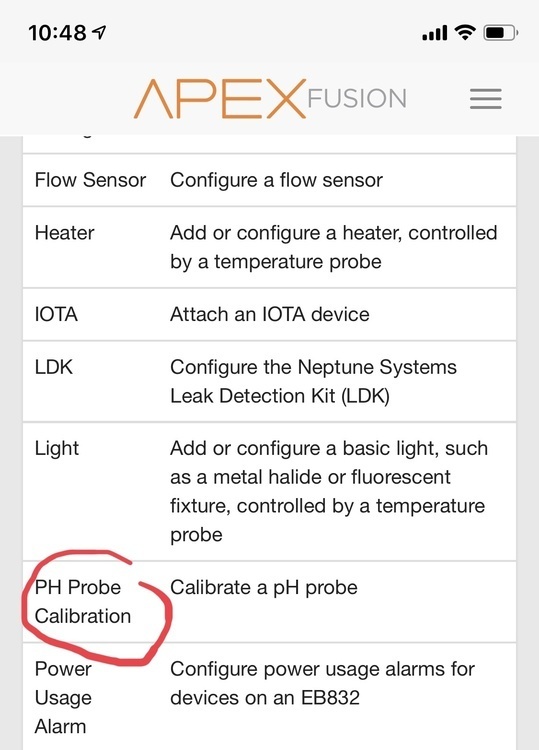 Can’t seem to remember how to calibrate my Ph probe in Apex using fusion....anyone help here? 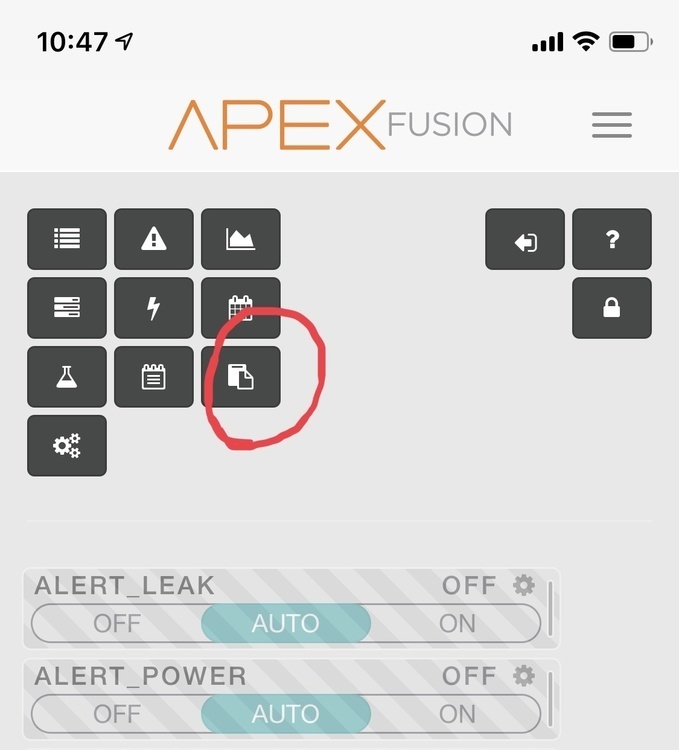 My Fusion does not list the pH Calibration under the Task List. I had to do it by connecting directly to the controller. The biggest problem with calibration is bubbles in the probe. 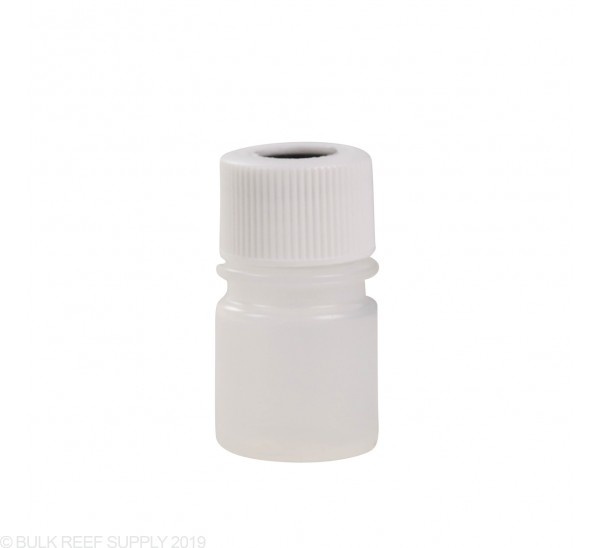 To get around this, I use small probe storage bottles filled with the calibration fluid, then invert it so the bubbles float out of the probe. Works great every time.